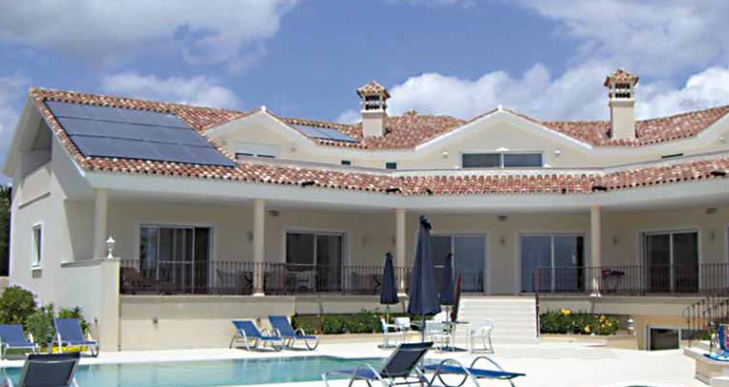 Solar thermal systems for domestic hot water (DHW ) . With solar energy we have the best performance of all systems . 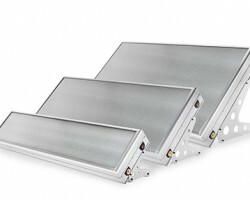 Performance or up to 90 % solar fraction . 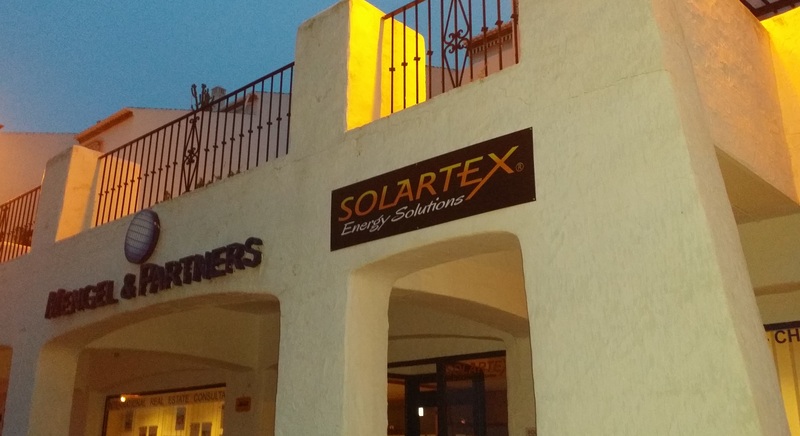 Our solar systems are of high quality , manufactured in Austria with 10 years warranty . 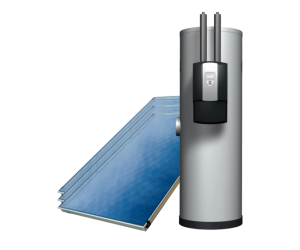 The thermosiphon system 200 and 300L hot water – ACS , is an indirect system works by gravity and the reservoir is above the plates . Designed for areas with temperatures always above freezing. With this solar energy system is used with a yield up to 65 %. 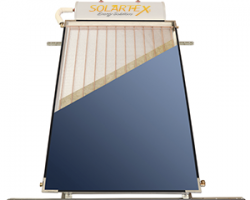 Solartex thermosyphon teams are equipped with sensor Solar Energy Collector Mediteraneo . The Solcrafte compact system is a solution where the reservoir is built into the motherboard . 100L , 200L 150Ly . This system is also designed for areas without ambient temperatures below zero degrees. 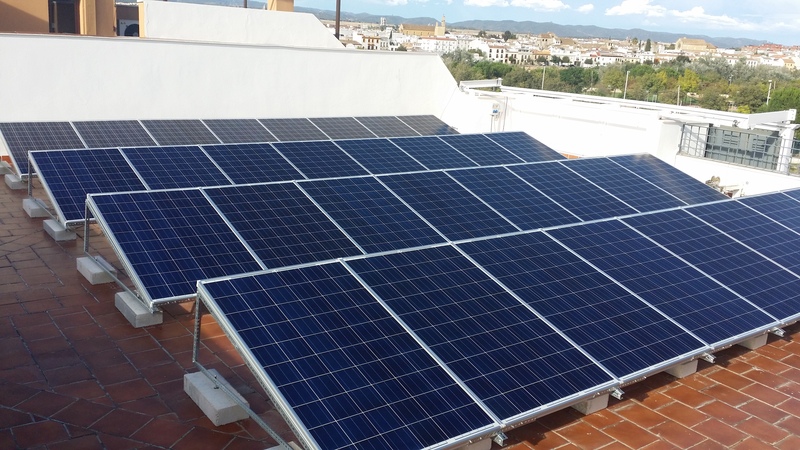 Performance or up to 70 % solar fraction . Thus, conventional thermosiphon systems of two circuits compact and perfect system of a circuit Solcrafte® Style was created. A solar energy -saving innovation , with dimensions and weight that are half those of conventional thermosiphon facilities and continuously supplies hot water 365 days a year. It is an indirect system where the inner container is in the house ( garage or similar) and the solar circuit moves through a recirculating pump and is controlled by a control unit. It is the system more efficiently than in the market . Performance or solar fraction up to 90% . 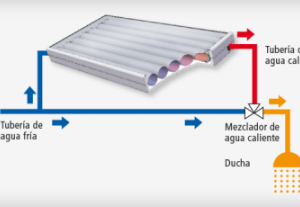 The accumulator ( tank ) is the optimum solution for solar hot water systems (ACS ) . This tank is used to store ACS and heating by solar energy through its special Solar exchanger .